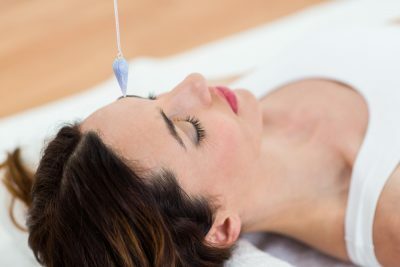 Hypnotherapy (sometimes referred to as the “talking cure”) is the treatment of emotional and psychological disorders, unwanted habits and undesirable feelings, using psychological techniques alone. The aim of hypnotherapy is to assist in finding meaningful alternatives to your present unsatisfactory ways of thinking, feeling or behaving. Hypnotherapy also helps you to become more accepting both of yourself and others and can be most useful in promoting personal development and unlocking inner potential. We offer a simple no-nonsense approach to Hypnotherapy, tailor-made for you. It is about being given back control over your life whatever the problem or issue is.Hypnosis is very different to what you may have learned from the TV it really can’t make you do anything you don’t want to. It is a perfectly natural, safe, relaxing state of mind and a very effective form of therapy addressing and reprogramming your subconscious mind. Your mind really does hold the key for you to achieve some wonderful things in your life.